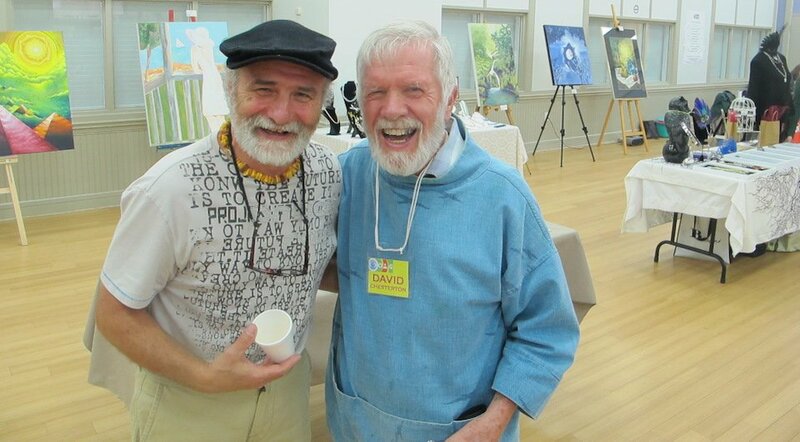 OAG – Orangeville Art Group – A vibrant community of artists in the Orangeville, Ontario area. 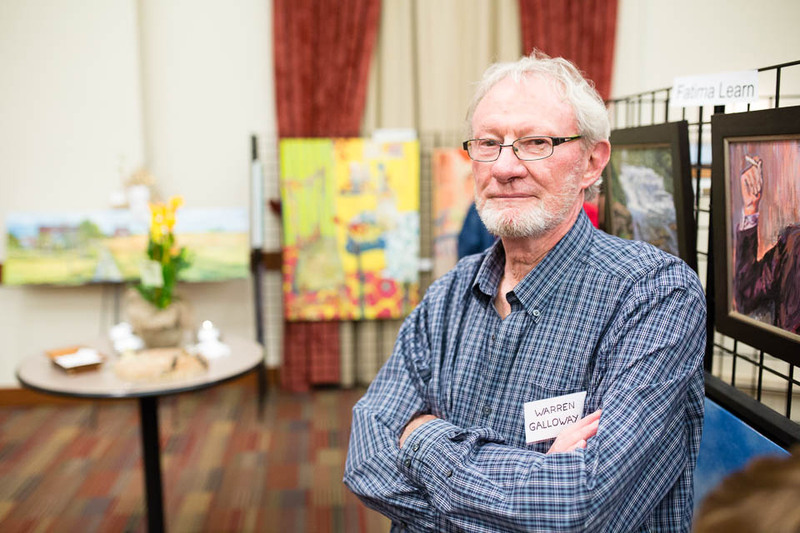 The Orangeville Art Group (OAG) has a 60 year history of supporting artists and the arts in Orangeville and the Headwaters region. 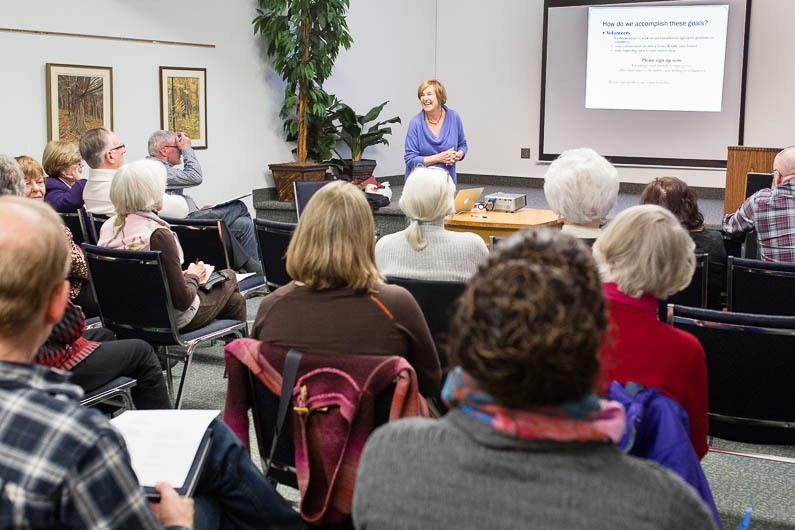 The hallmark of the Orangeville Art Group is education and artistic development. 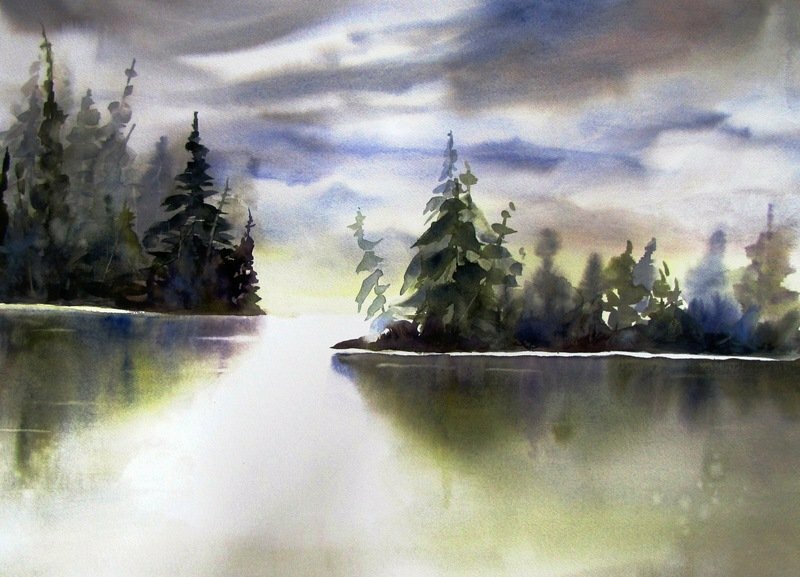 We offer workshops, art talks, plein-air paint-ins, and shows to help our artists develop their skills and to display their work. 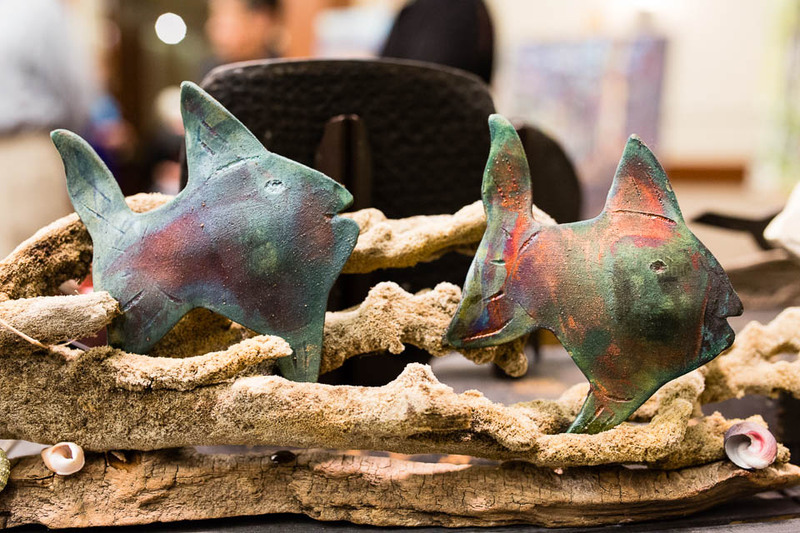 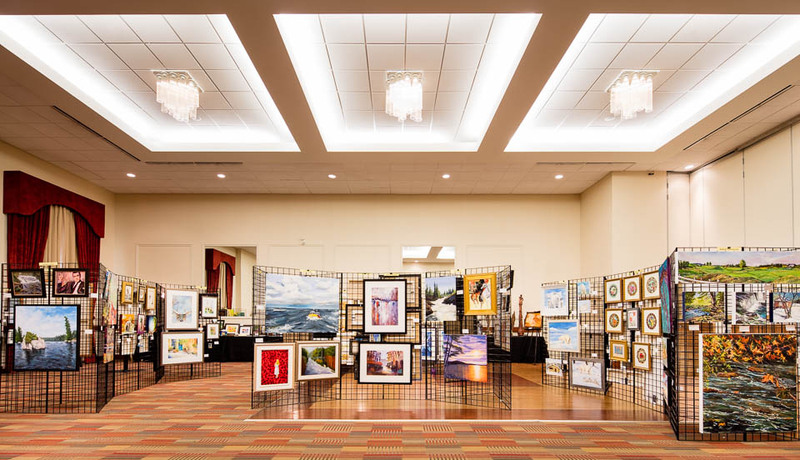 The vibrant community of around 100 artists represents all levels of skill and experience and a diversity of styles and media: 2-dimensional visual art in oil, acrylics, watercolour, photography, and mixed media; 3-dimensional art in jewelry, pottery and ceramics, sculpture, and fabric art. 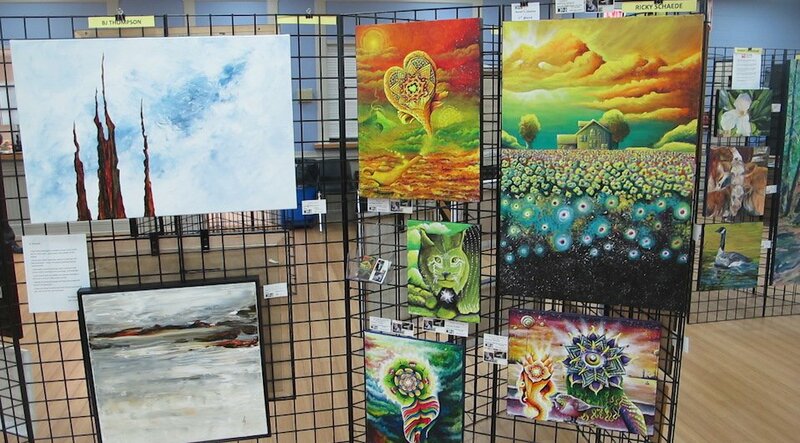 We display and sell the work of our artists at local and regional venues and at exhibitions once or twice a year.